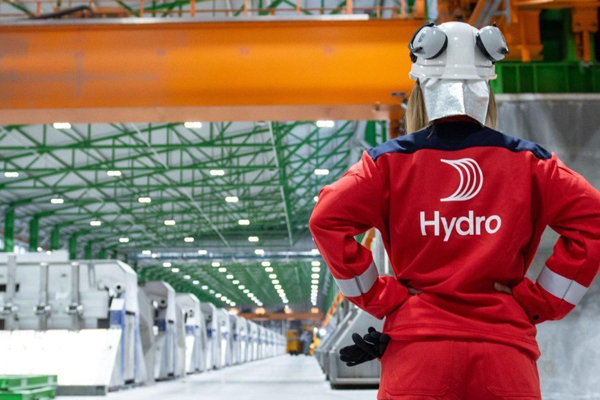 Norway-based Norsk Hydro, a global aluminium company with production, sales and trading activities, was hit in the early hours of Tuesday (March 19) by an extensive cyberattack, which left several of its operations affected, said a Reuters report. The company shut several metal extrusion plants, which transform aluminium ingots into components for carmakers, builders and other industries, while its giant smelters in countries including Norway, Qatar and Brazil were being operated manually. The company added that it is working to contain and neutralise the attack, but does not currently know the full extent of the situation.